November is Mouth Cancer Awareness Month, which aims to raise awareness of mouth cancer causes, prevention, and treatment. This yearly campaign can potentially save thousands of lives through early detection and prevention. If you don’t know many details about oral cancer, which can affect any part of your mouth, you are not alone. While oral cancer is often overlooked, it is quite common. Left untreated, mouth cancer can result in permanent damage to your health and in worse cases, death. Here is what you need to know about mouth cancer. Cancer is defined as an uncontrolled growth of unhealthy cells in the body. These unhealthy cells can interfere with the way a body organ or tissue works and can also spread throughout the body to affect other organs. Mouth cancer is a type of cancer where unhealthy cells start to grow in the oral cavity, which includes your lips, the inside lining of your lips and cheeks, your gums, the floor and roof of your mouth, and the front two-thirds of your tongue. Healthcare professionals will often talk about oral cancer in combination with cancers affecting the middle part of the throat, or oropharynx. These cancers, known as oropharyngeal cancer, affect the mouth, including the base of the tongue, the tonsils, the soft palate at the very back of the roof of your mouth, and the walls of the pharynx that sits just behind your mouth. 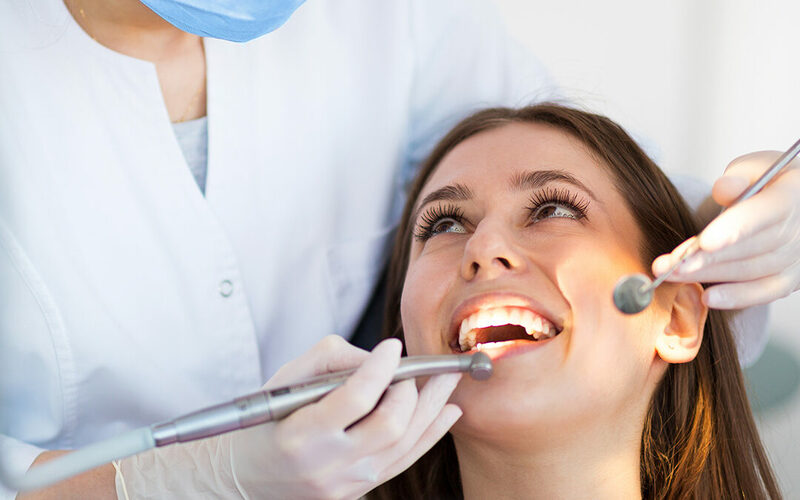 Oral and oropharyngeal cancers most commonly develop on the tongue, gums, tonsils, and floor of the mouth, according to the American Cancer Society. Like other cancers, mouth cancer cells can spread to the rest of the body. Doctors measure this spread in stages. In stage I, the cancer cells are only in the oral cavity. In stages II and III, the oral cancer cells spread to nearby tissue and lymph nodes. In stage IV oral cancer, the mouth cancer cells are present in other areas of the body. About 51,540 Americans will receive a diagnosis of oral cavity or oropharyngeal cancer in 2018, and these cancers will claim approximately 10,030 of those lives. The death rate of oral cancer is not because it is hard to find or diagnose – it’s because oral cancer is usually diagnosed in the late stages of development when it is significantly tougher to treat. Fortunately, the death rate for these oral and oropharyngeal cancers has been dropping over the past 30 years. Increased awareness, early detection, and advances in treatment have helped reduce the rates of mouth cancer. Making lifestyle choices that support a healthy mouth can reduce your risk of mouth cancer as well. Avoid all tobacco products, limit alcohol consumption, and eat a balanced diet to optimize your overall health. Treatment for mouth cancer can include surgery to remove the cancerous cells and affected tissue, chemotherapy, and radiation. Treatment depends largely on the type of cancer and the extent to which it has spread. To decide the best course of action to treat oral cancer, speak with a certified health care professional who can assess your condition.